When you think NASCAR motor-sport team your mind doesn't automatically move towards relating that to a black woman. 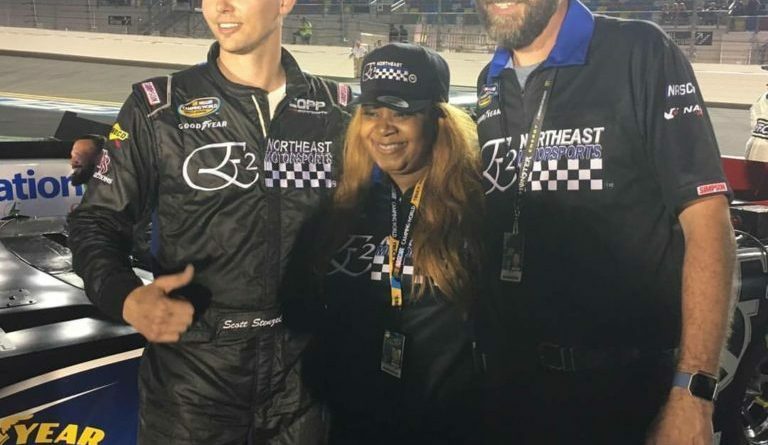 It's time to update your thinking because Melissa Harville-Lebron is making history by becoming the first African American woman to own her very own NASCAR team. The name of her team is E2 Northeast Motorsport and it's located in Free-port, New York. The only other black woman to own a motor-sport team was Dr. Evelyn Bethune who owned a charity team for education. When you think NASCAR motor-sport team your mind doesn’t automatically move towards relating that to a black woman. 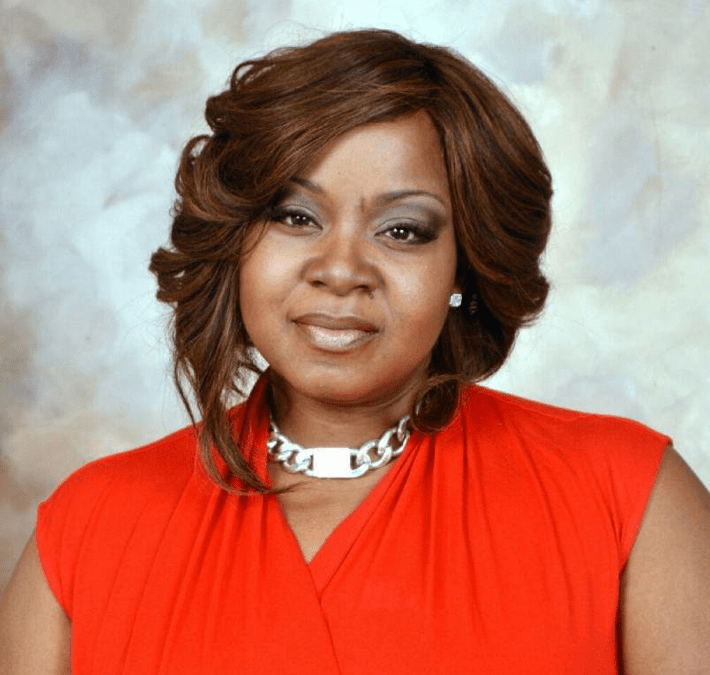 It’s time to update your thinking because Melissa Harville-Lebron is making history by becoming the first African American woman to own her very own NASCAR team. 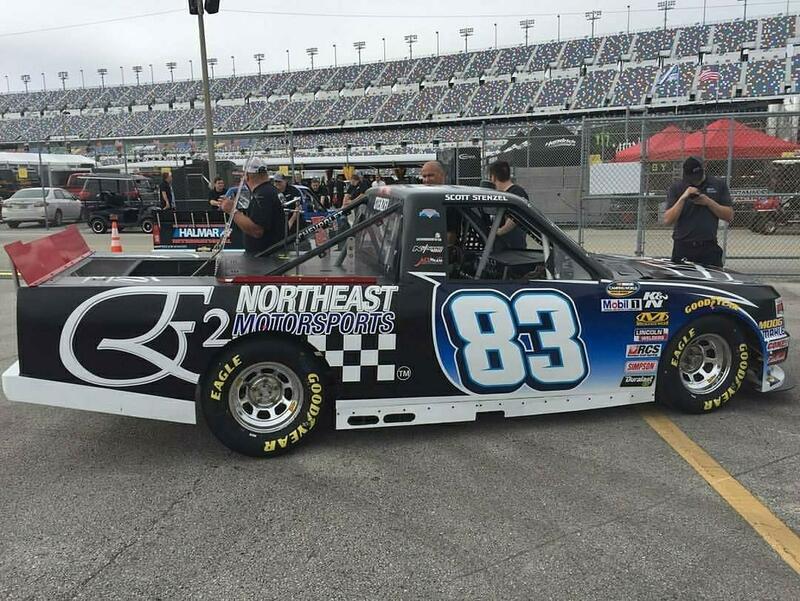 The name of her team is E2 Northeast Motorsport and it’s located in Free-port, New York. The only other black woman to own a motor-sport team was Dr. Evelyn Bethune who owned a charity team for education.